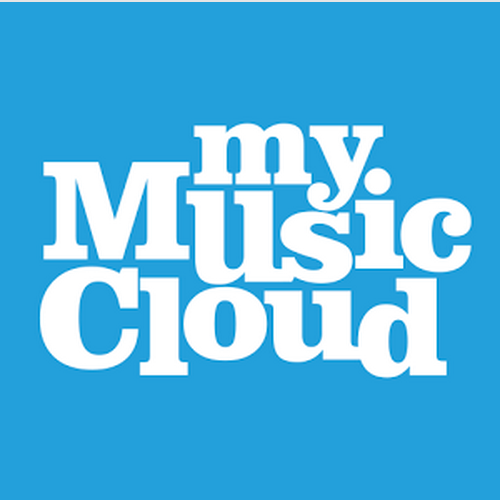 We are excited to announce the MyMusicCloud Concert Ticket Giveaway. The winner of the sweepstakes will win two $250 Ticketmaster® gift cards to use towards the concert of their choice. To enter the MyMusicCloud Concert Tickets Giveaway, visit www.mymusiccloud.com/sweepstakes. Once you sign up, you can share the contest with friends, tweet about it or add storage to your account. Every step you take gives you a better chance to win. The promo runs through August 23, so get started now. a historic 10 Sold Out theater tickets for nyc at London’s O2 Arena on November 25, Jagger quipped: Olympics?